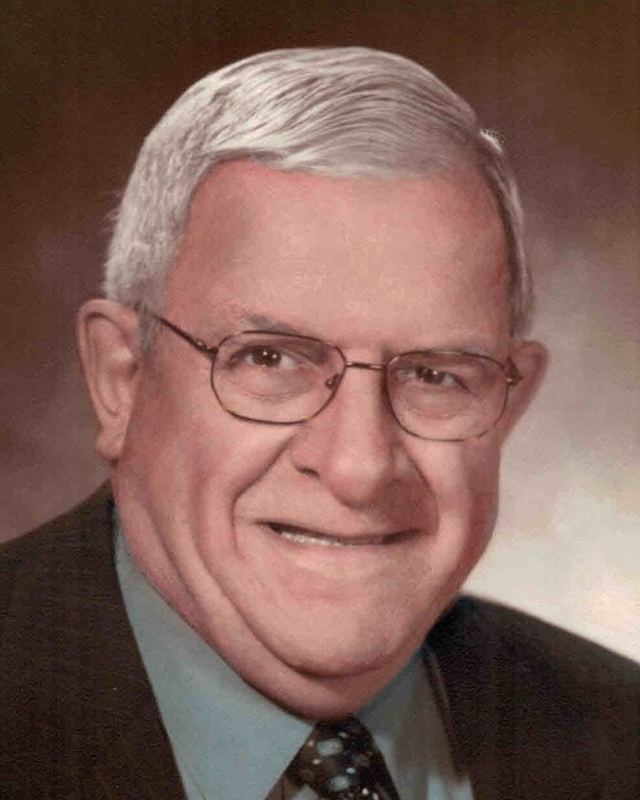 Rosaire Joseph “Joe” Levesque, 88, of Bristol passed peacefully early Thursday morning, January 31, 2019. He was the husband for 64 years to Joan (Doucette) Levesque. Joe was born on on July 27, 1930 in Van Buren, ME a son of the late Edmond and Alice (Rossingnol) Levesque and was a Peacetime veteran having served in the National Guard. He was retired from Connecticut Spring and Stamping as a shipping clerk and has been a member of St. Gregory the Great Church since 1968. During his retirement, Joe was a member of the Bristol Senior Center where he enjoyed playing pool. Besides his wife, Joe leaves his daughters Brenda Davis (Michael) of Bristol and Deborah Levesque of New Britain; grandchildren Amanda Mosdale (Josh) of Plainville, Joseph Davis of Bristol and Timesha Foster of New Britain; great grandchildren John “Jack” and Addison Mosdale of Plainville; sisters Carmella Brousseau (Roger) of Auburn, ME, Diane Mailhot (Lionel) of Gray, ME, brothers Robert Levesque (Norma) of Lewiston, ME and John Levesque (Mary) of Auburn, ME; and several nieces and nephews. He was predeceased by his siblings Alphonsine Lago and Leo J. Levesque. Calling hours will be held on Tuesday, February 5, 2019 beginning at 9:00 a.m. at O’Brien Funeral Home, 24 Lincoln Ave., Forestville/Bristol until leaving for a Mass of Christian Burial at 10:30 a.m. at St. Gregory the Great Church, 235 Maltby St., Bristol. Committal services and interment with Military Honors will follow in the Holy Family Mausoleum of St. Joseph Cemetery, 522 Terryville Ave., Bristol. To leave an online message of condolence or to share a memory or a photo, please visit Joe’s tribute page at www.OBRIEN-FUNERALHOME.com.